Going beyond the standard since 2009. Crescent Homes was brought to life in 2009 by Ted Terry, a fifth generation homebuilder with a vision and passion for designing homes and communities that evoke the charm of the Lowcountry. Ted’s vision for the company is to build thoughtful, livable and timeless homes. Building a brand new home of your own should be exciting. Today we pride ourselves on going beyond the standard, designing homes with features other builders view as upgrades and offering home buyers the flexibility to personalize floor plans and features to suit their lifestyle. Crescent Homes was founded on the commitment to be progressive, to continuously strive for improvement and evolution, to always go beyond the standard in everything we do from building quality and thoughtful homes and neighborhoods to providing unparalleled customer service. We do more than just build houses, we create homes people are proud to live in. Watch the "Who We Are" video and learn from our President/ Owner, Ted Terry more about the Crescent Commitment and about what differentiates Crescent Homes from other builders. As a local business, we are heavily invested in the evolution and growth of the place we call home. We are expanding this vision beyond the homes and neighborhoods we build to the Charleston, Greenville, and Middle Tennessee communities in which we serve. 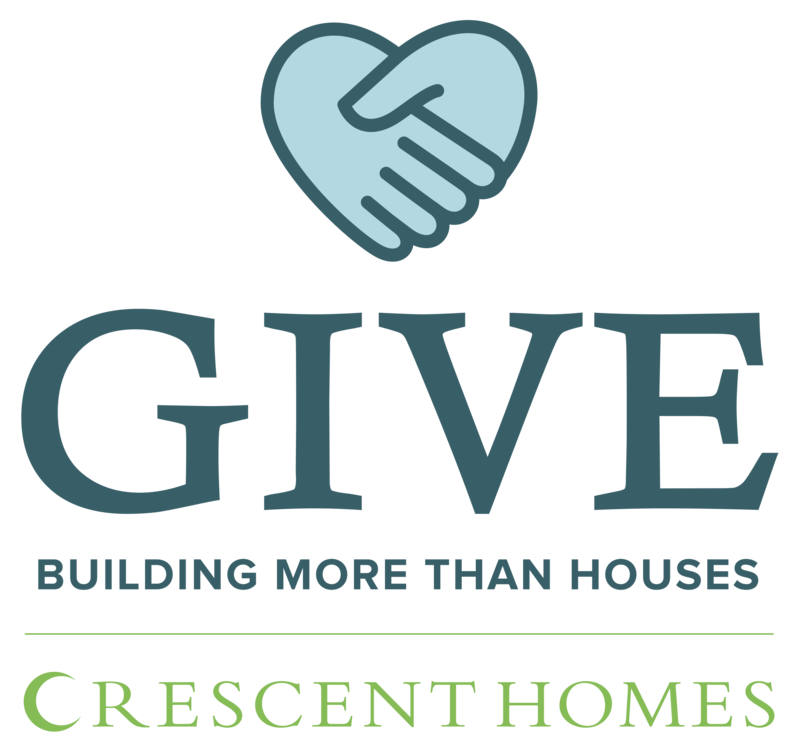 In order to give back to the communities that support us, we donate $250 to a local nonprofit with every home sale.